Donna and I have been residents in Lake Kiowa since 1986. In that time we have seen our community grow from 700 homes to approximately 1200 homes. 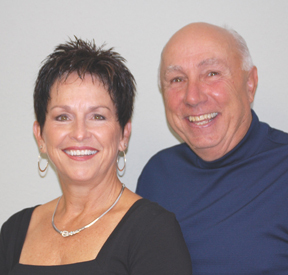 We have over 50 years combined experience buying and selling property in Lake Kiowa. We specialize in knowing the market value of property. Serving Lake Kiowa since 1971!